In California, most employment relationships are considered to be “at will.” While this means that either an employer or an employee can end the relationship at any time, it doesn’t mean that companies can fire employees for unlawful reasons. Both employers and employees should understand what constitutes wrongful termination, as well as be aware of their responsibilities and rights under California labor laws. Employers cannot terminate employees in violation of public policy, out of retaliation or discrimination, or in violation of a contract. As a business owner, you need to ensure that the firing of an employee does not constitute wrongful termination, as you can face serious legal and financial liability. 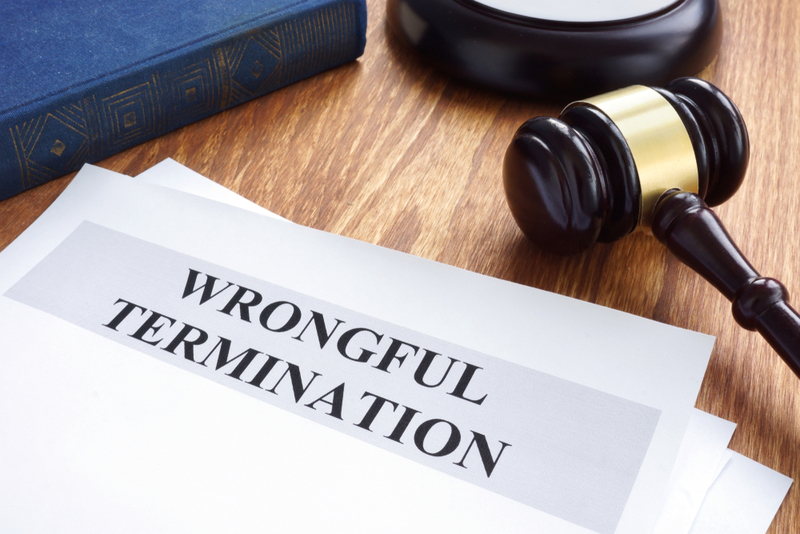 As an employee, you should know your rights against wrongful termination and understand that you may have the ability to take legal action and hold your employer accountable for its wrongful actions. Wrongful termination claims are rarely simple. No matter what side of the case you are on, you should seek help from a skilled California employment lawyer. To speak with the Yudien Law Firm, PC about a possible case, call 925.472.0600 or contact us online.